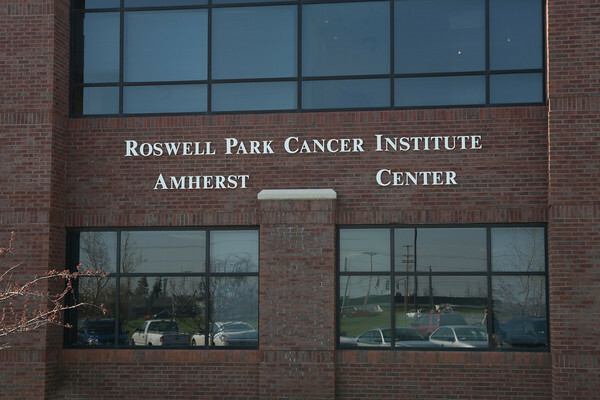 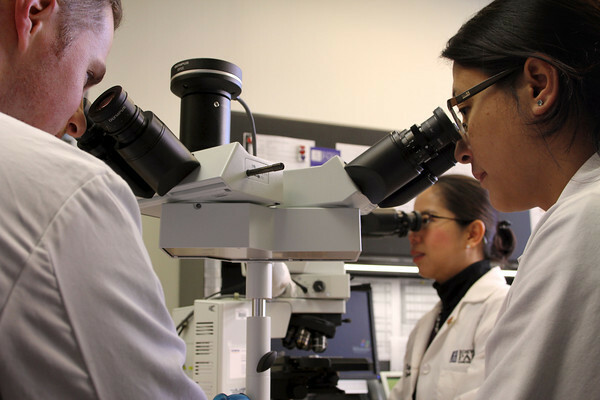 Founded in 1898 as the nation’s first cancer center, Roswell Park set the standard for today’s multidisciplinary approach to the highest quality cancer care. 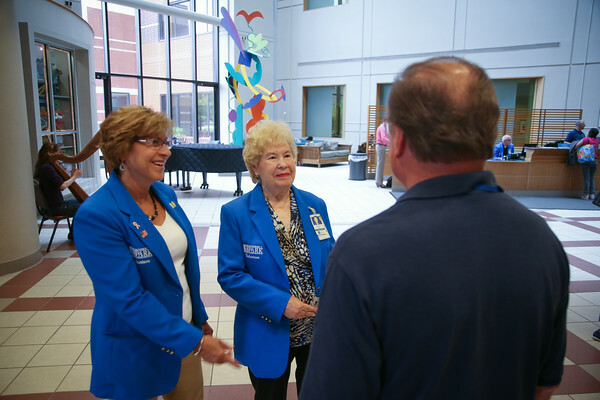 We are here to assist you before, during and after your visit through a wide range of resources and hospitality services. 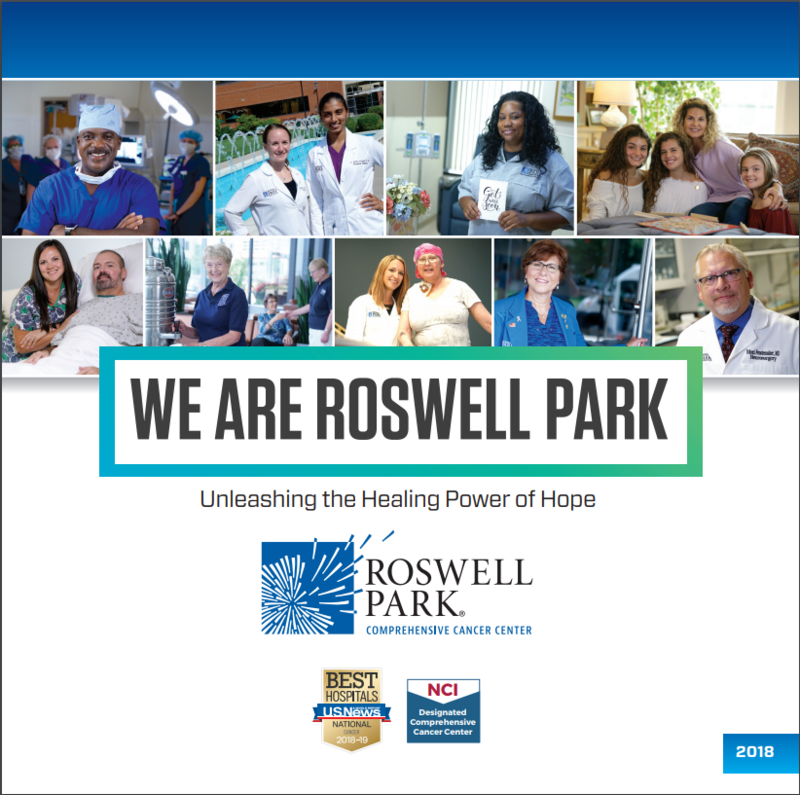 A regional network of community hospitals and medical centers provide access to Roswell Park physicians, services and clinical trials. 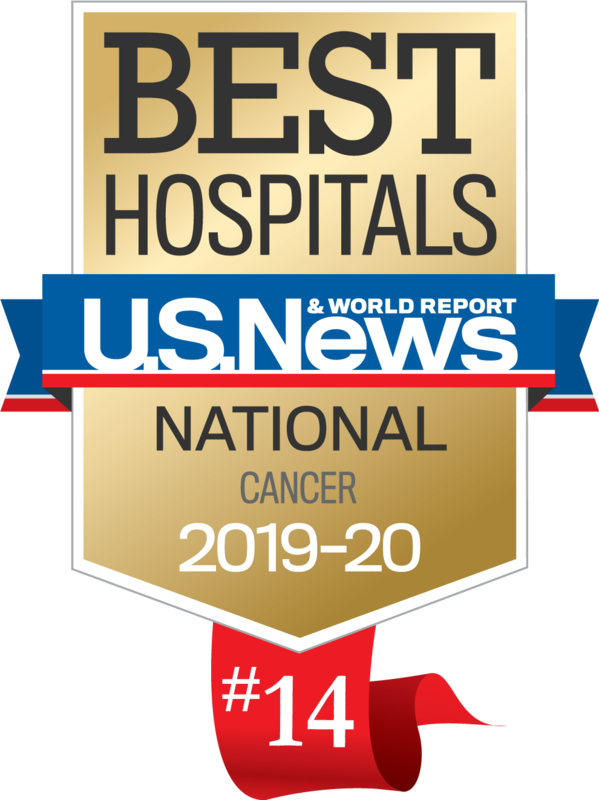 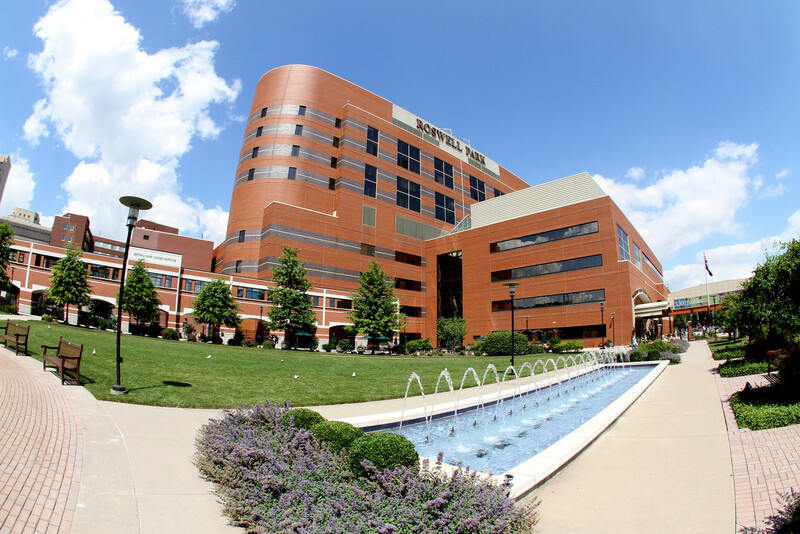 Roswell Park has been named a 2018–19 Best Hospital for cancer by U.S. News & World Report and recognized as high-performing for colon and lung cancer surgery.